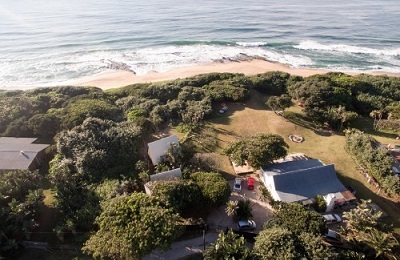 Hibiscous Surf Camp - Port Shepstone, KwaZulu Natal Guests overall rating: ★★★★★ 5 based on 1 reviews. What we love about the Pumula area is the lush bush areas, the real sense of community and great village life. 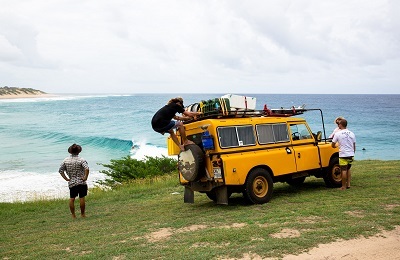 The Surf Camp is unique in location, almost in the bush but just a short walk to the beach, our philosophy is to show people how we live our life, and for guests to feel at home and become one of the family. Our staff are locals, with a great knowledge of the local surf, surf spots, and the whole area. They will take you to all the best places. There are tons of hikes, nature reserves, dive sites, restaurants etc all close by. For the adrenaline junkies, just a short 40min drive away, you can do the longest, highest zipline or take a swing on the highest gorge swing. 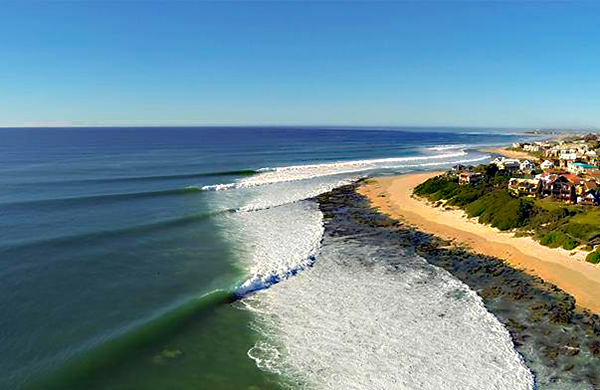 We are open all year round, as we have continuous sunshine all year, warm waters, and good waves. The average winter temperature is anywhere between 18 and 25 degrees. Seafood barbeques, traditional BBQ (braai’s) traditional South African foods and much more. Vegetarians and vegans more then welcome, just let us know in advance. You can also use our kitchen to prepare your own meals if you want. Our Summer season is from September right through to March. Winter from March through to October. Ocean conditions are great, warm water all year round, summer is the ultimate time to learn to surf, and winter is best for getting the right waves for the more advanced surfers. Normal Camp activities vary according to the ocean tides, our surf lessons work better on low tides, so we time camp life around surf lessons. Early morning low tides: early rise, smoothie to start, off to the beach, we sometimes do breakfast on the beach and yoga on the beach, so we head to the beach early and hang out till lunch time, so surfing, yoga and eating on the beach. Some mornings yoga will be done on the yoga deck before surfing. We go with the flow and see what works best for you, our customer and we figure out exact times once you are here. We do surf lessons daily 1-2 hours a day, we can do private lessons or group lessons depending on what you want. Lessons consist of theory and practical. We will head down to the beach together. All equipment is provided. We do take photos of your surfing lessons so you can come home with some great shots of you in the ocean. We do surfboard rentals as well. 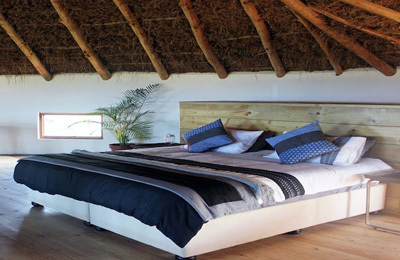 Situated in the peaceful, beautiful seaside village of Pumula on the kzn south coast of South Africa. Just a 5 min walk to the lush, beautiful Pumula Beach, the nearest bar/restaurant is a short 2 minutes drive away. The nearest large supermarket is 15 minutes drive away, we go once a week for the camp so you welcome to hop in. Else there is a convenience store a short walk away, they will have most things you need, even a bottle store. "Rooster and Cabby were brilliant with the adults and kids. What a brilliant experience. Will definitely recommend and will do it again."